See New York. Celebrate Dad with Hornblower NY! Look what I found in today’s “AM New York”! 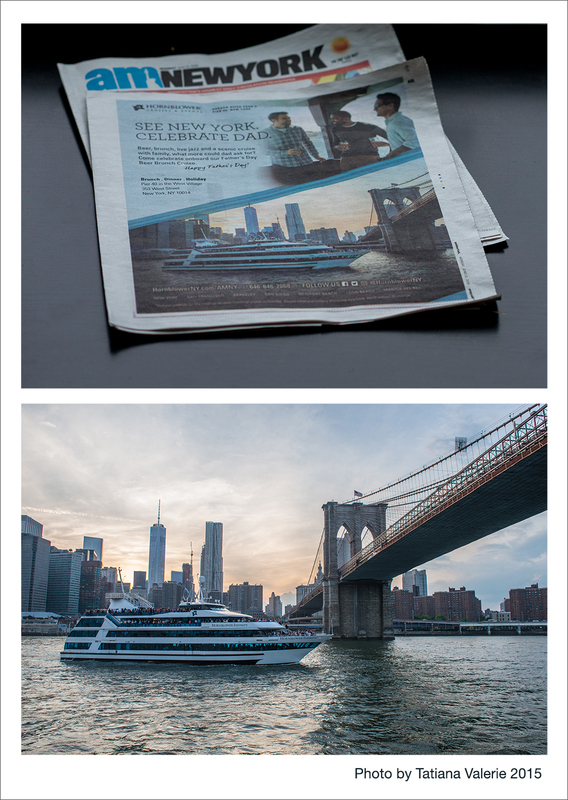 My photo of Hornblower’s Infinity is a centerpiece of Hornblower’s Father’s Day ad. See New York. Celebrate Dad with Hornblower NY!